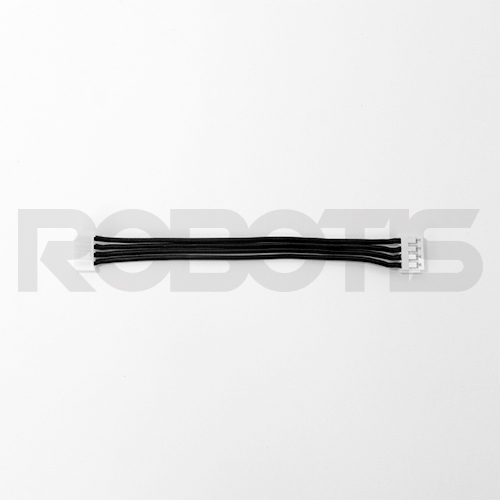 This is the RS-485 communication 4P cable set for Dynamixel X-series. Flexible sheath resists against breaking and peeling of the cable. High pull out force of the connector maintains stable connection. The cable holder will help user to achieve neat cable wiring.